It’s been a rocky road for Crackdown 3, which has been delayed multiple times since its announcement at E3 in 2014. Most recently, Microsoft pushed the game into February 2019, shortly after claiming that the previously-promised 2018 release was still on. This may finally, actually be the real deal, though, because the system requirements are now listed on the Microsoft Store, and you don’t post those unless you’re serious about releasing your game. Right? 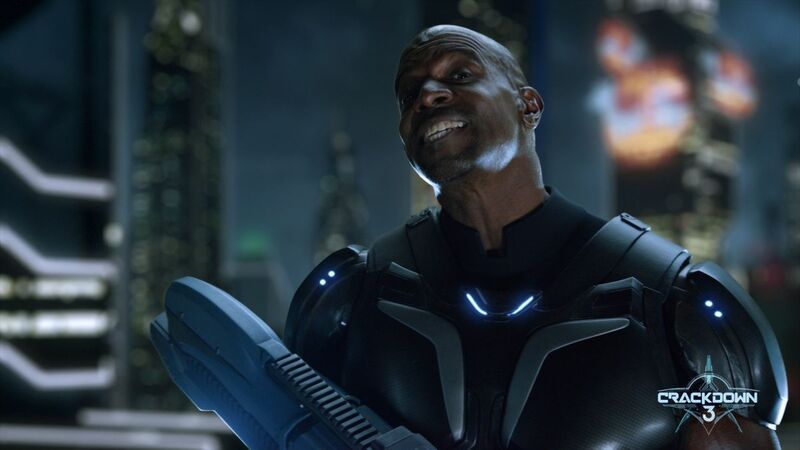 Microsoft released a new Crackdown 3 gameplay trailer in June at E3, when it re-committed to the February 2019 release schedule. I wouldn’t be at all surprised to see more new material, and maybe a more specific release date, revealed at this weekend’s XO18 show. We’ll let you know if it happens.